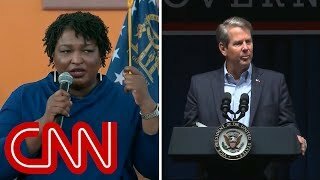 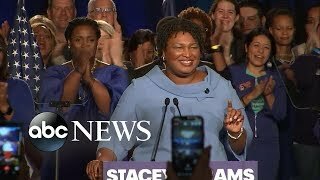 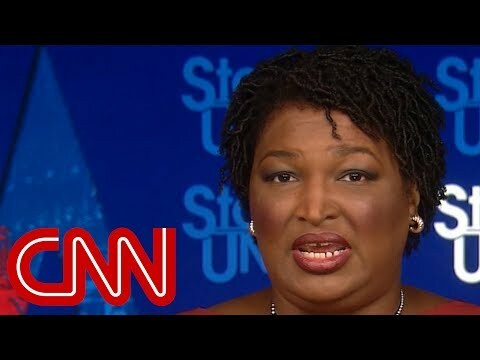 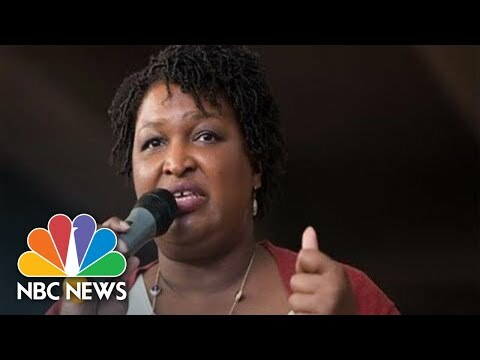 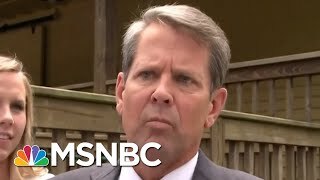 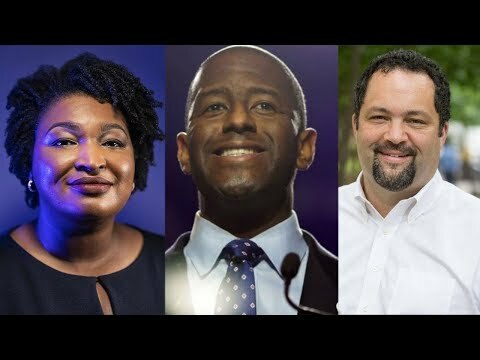 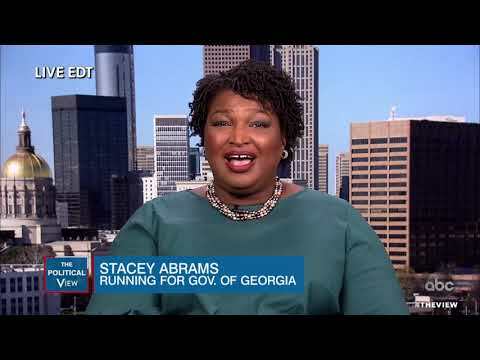 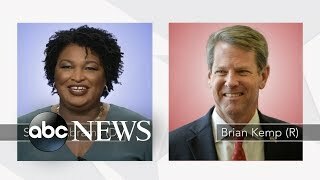 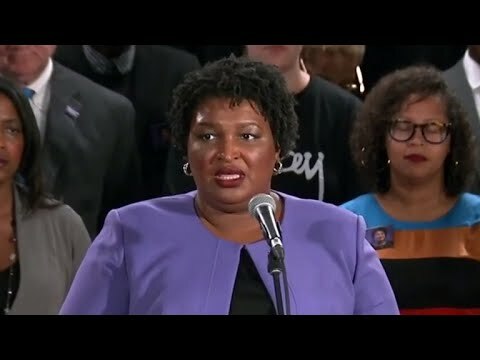 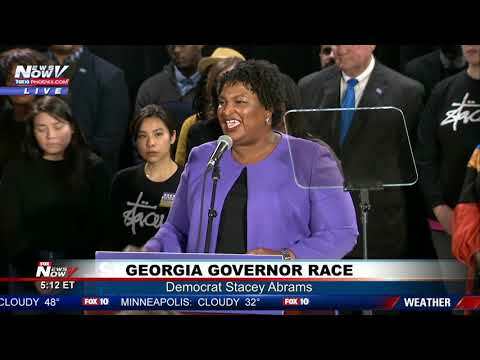 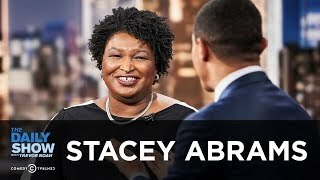 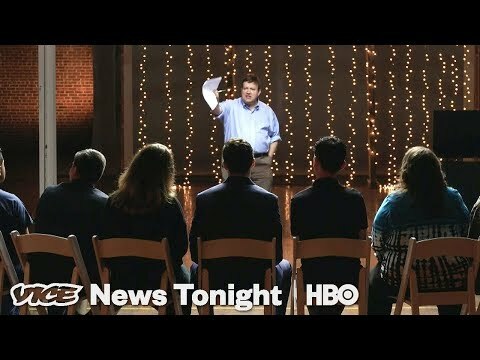 In Georgia, Democratic candidate for governor Stacey Abrams wouldn't concede the tight race against Republican Brian Kemp. 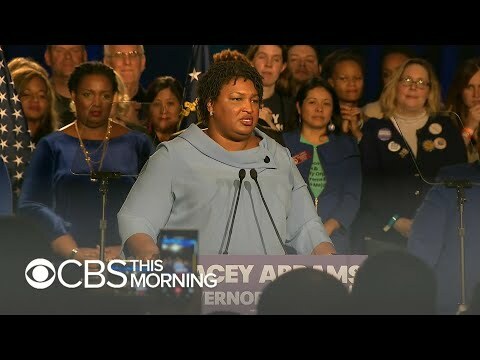 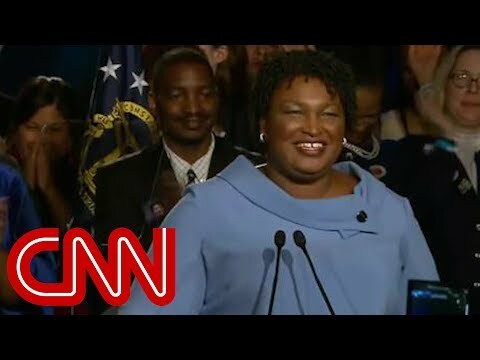 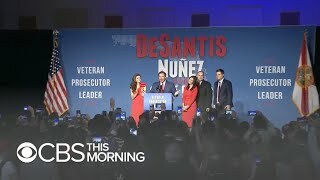 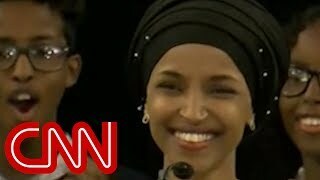 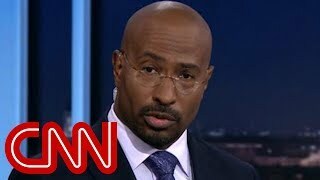 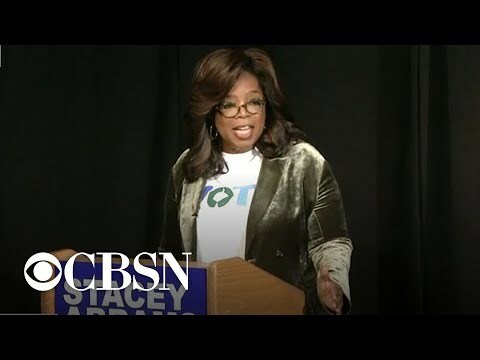 "You're going to have a chance to have a do-over," Abrams said, hinting that a run-off election could come in December. 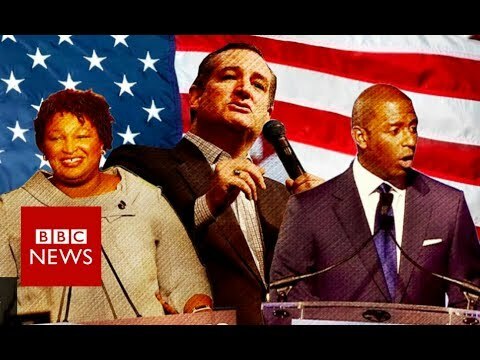 #Midterms2018 To read more: https://www.cbc.ca/1.4894601 »»» Subscribe to CBC News to watch more videos: http://bit.ly/1RreYWS Connect with CBC News Online: For breaking news, video, audio and in-depth coverage: http://bit.ly/1Z0m6iX Find CBC News on Facebook: http://bit.ly/1WjG36m Follow CBC News on Twitter: http://bit.ly/1sA5P9H For breaking news on Twitter: http://bit.ly/1WjDyks Follow CBC News on Instagram: http://bit.ly/1Z0iE7O Download the CBC News app for iOS: http://apple.co/25mpsUz Download the CBC News app for Android: http://bit.ly/1XxuozZ »»»»»»»»»»»»»»»»»» For more than 75 years, CBC News has been the source Canadians turn to, to keep them informed about their communities, their country and their world. 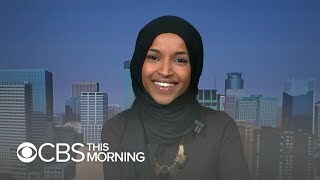 Through regional and national programming on multiple platforms, including CBC Television, CBC News Network, CBC Radio, CBCNews.ca, mobile and on-demand, CBC News and its internationally recognized team of award-winning journalists deliver the breaking stories, the issues, the analyses and the personalities that matter to Canadians.